Stuart is currently working for the University of Southampton in the Electronics and Computer Science, IT Innovation Centre research group. The IT Innovation Centre is an autonomous industry-facing part of the Department of Electronics and Computer Science at the University of Southampton. They have a focus on applied research often in an inter-disciplinary setting. 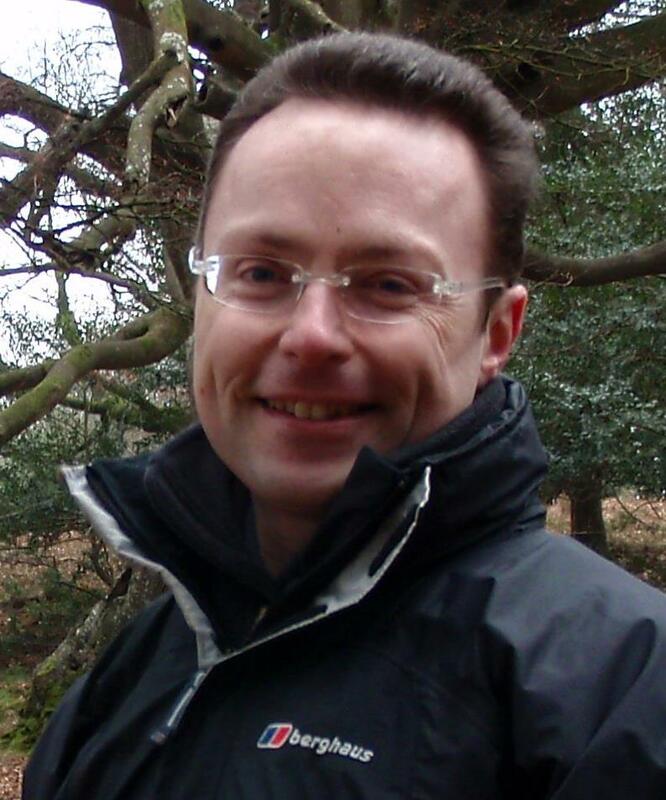 Stuart's research interests are focussed on computational linguistics and information extraction. He has been a PI and CoI on various EU H2020, Innovate UK, Home Office and Research Council projects. Many of these projects are cross-disciplinary in nature, featuring consortia with a mixture of academic and commercial partners experienced in a range of domains and disciplines. He has supervised students and mentored more senior researchers. His PhD looked into recommender systems and ontologies, working under supervisors Prof Dave de Roure and Prof Sir Nigel Shadbolt, and was completed in Oct 2002. Stuart can be contacted at mailto:sem03@soton.ac.uk, twitter:@stuart_e_middle. Stuart graduated in electrical engineering from Southampton University in 1992, and has since worked commercially for Lloyd's of London, RACAL and DERA before joining Southampton University again in 1999. Stuart has thus acquired experience in a wide range of domains working at the highest level. Stuart is a senior member of the ACM and PRINCE2 practitioner. A list of Stuart's publications can be found here. Site last update June 2018.